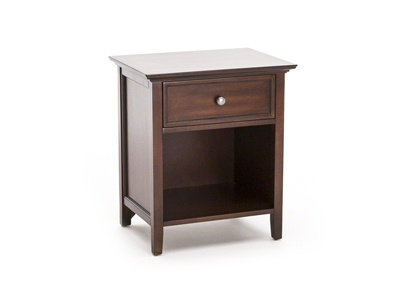 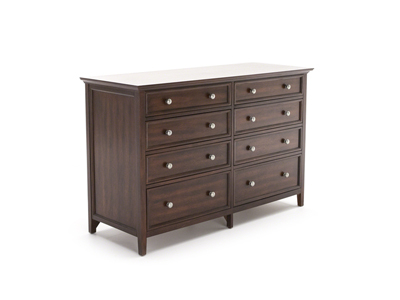 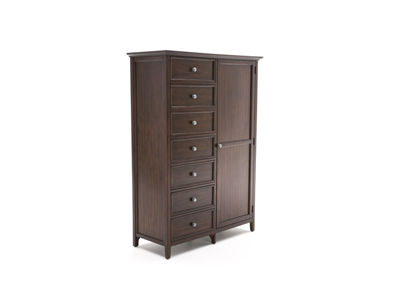 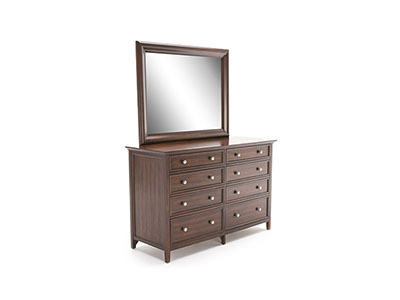 The Spencer bedroom collection is constructed of Mango Veneer and Hardwood Solids in a Burnished Mahogany finish. 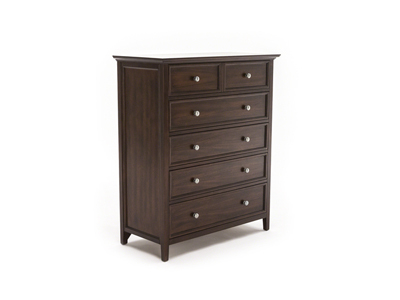 The collection features dark pewter metal hardware and full extension drawer glides. 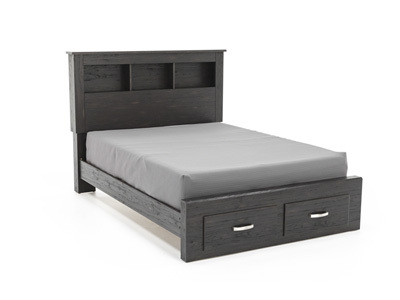 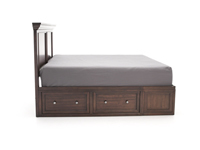 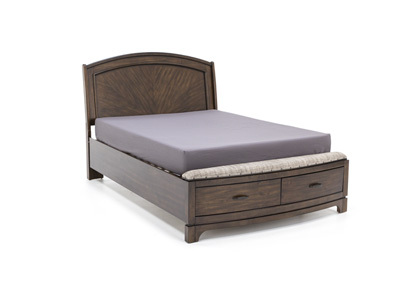 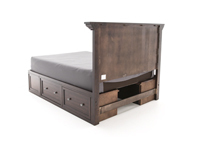 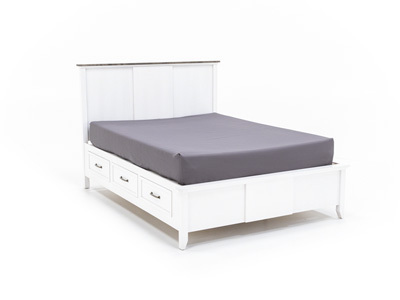 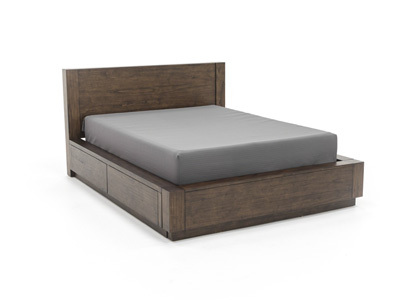 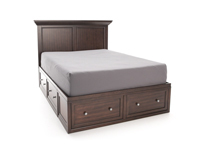 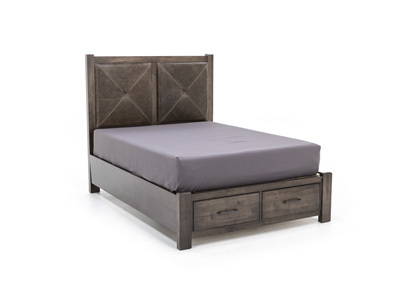 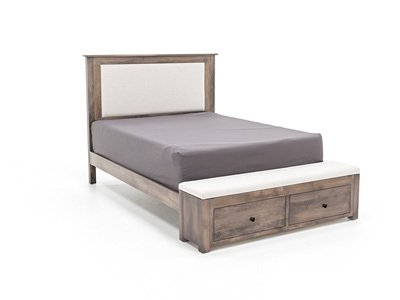 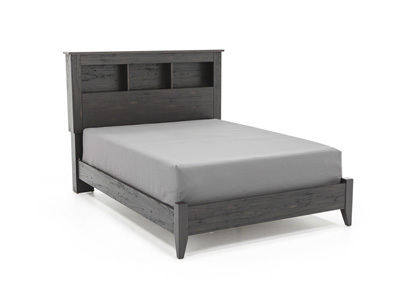 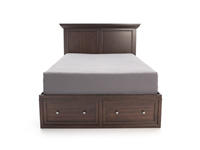 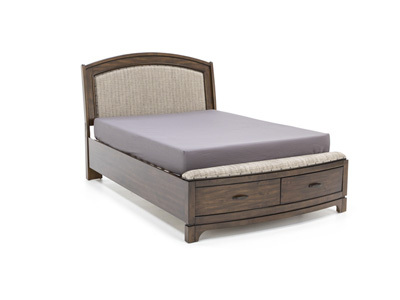 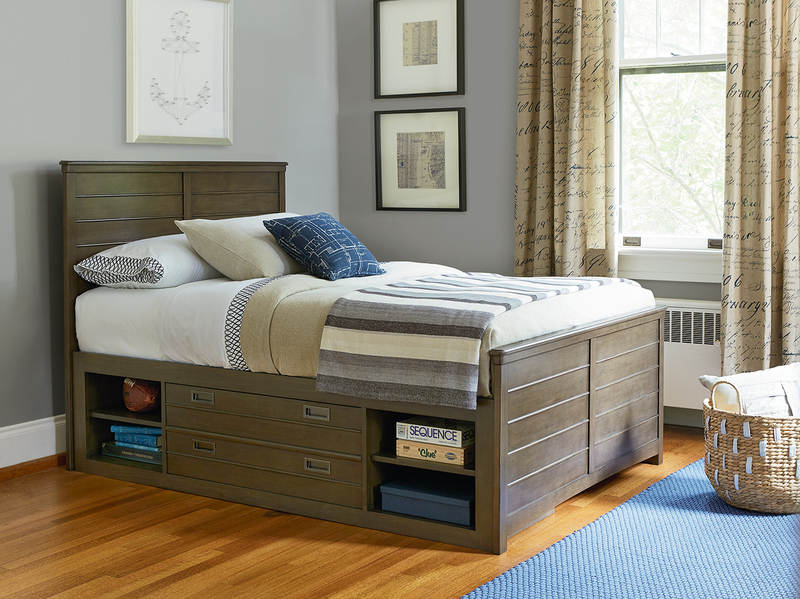 The storage bed features 6 large drawers.